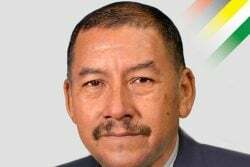 Drivers of vehicles traversing the Railway Embankment road on the East Coast Demerara are calling on the authorities to fill the many potholes on the roadway. 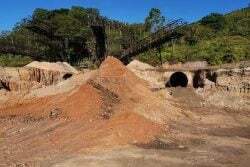 Many drivers and other road users have complained of suffering damage to their vehicles as a result of the potholes. Most of the potholes are small but deep and over the last few days, the rainfall has worsened the situation resulting in a build-up of traffic during peak hours. Road users believe that lack of maintenance on the road which is normally under heavy traffic on a daily basis, has resulted in the potholes. The majority of the potholes are on bridges that link communities between Liliendaal and La Bonne Intention. 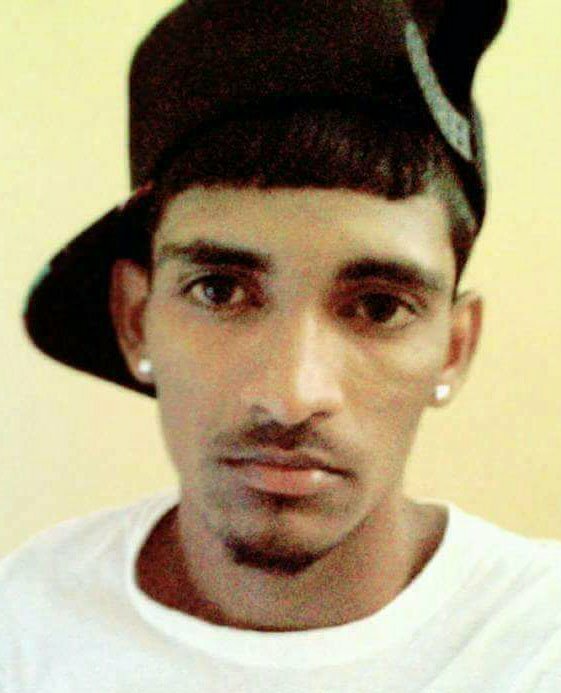 Stabroek News observed many vehicles dodging the potholes in the road and moving at a slow pace. Kenneth Ally, a driver on the UG/Plaisance bus park, told Stabroek News that in the last six months there has been an increase in potholes on the road. He said drivers have been constantly complaining of spending money on their vehicles. According to Ally, passengers would also complain of the rides being bumpy. 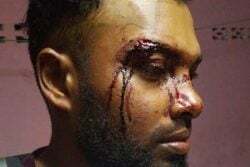 He said this happens when they swerve from one side of the road to avoid potholes only to be met with more on the other side, especially when crossing the bridges. Another driver who asked not to be named said that in his opinion, the government should invest in recapping the road. Another driver, Natalie Singh, who drives to work, related that at times she would use an alternative route because she needs to care for her vehicle. She said even though the road does not seem to be in a condition that needs urgent attention, it needs to be rehabilitated. She highlighted that because of the depth of the craters and if one is traversing at night and does not know the road, the vehicle wheel could drop in and result in an accident or a bent rim or punctured tyre. 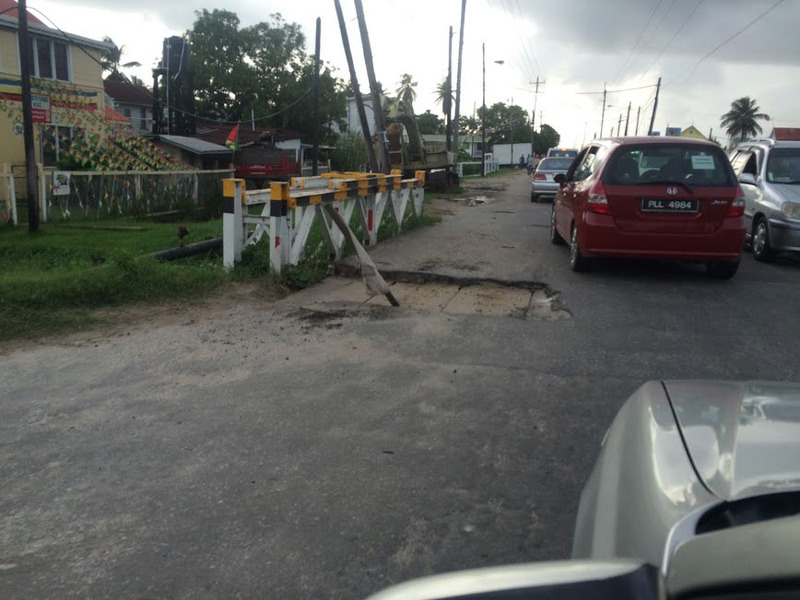 A crater at Plaisance with a pole stuck in the middle to alert drivers. 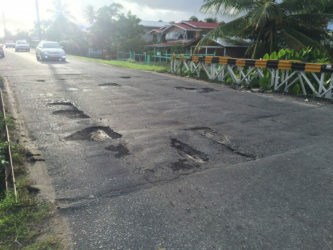 Recently, Joan Fields in a letter published in Stabroek News, complained that the major road is replete with potholes. 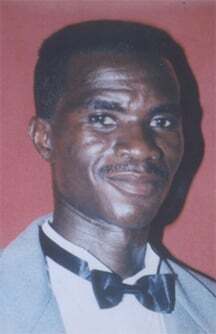 “Obviously there is need for a more comprehensive assessment with a view to correcting the situation. 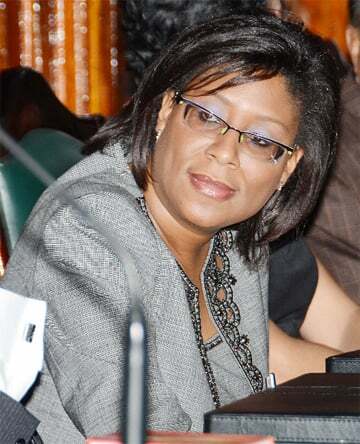 Surely, it is poor economy to allow a small hole to become like a sinkhole before it is repaired,” she wrote. 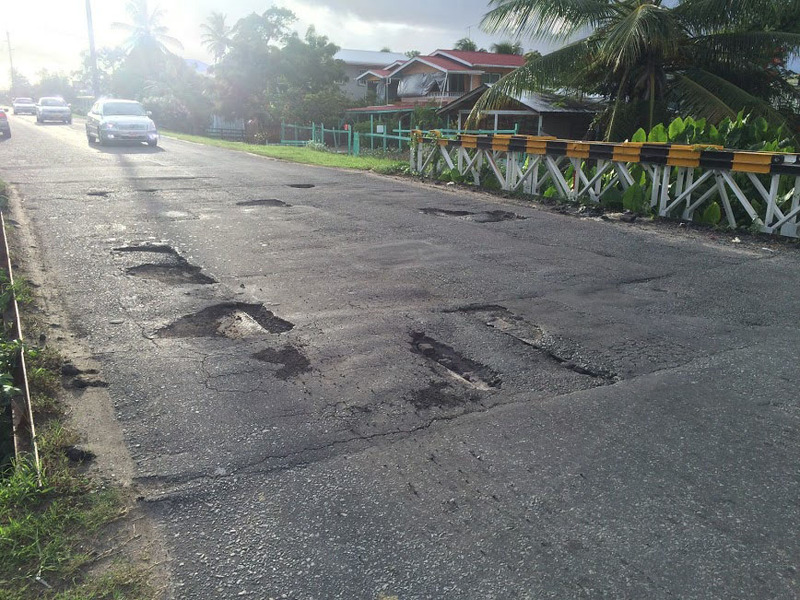 Further, Agriculture Road at Mon Repos, East Coast Demerara, has also begun to develop big potholes. 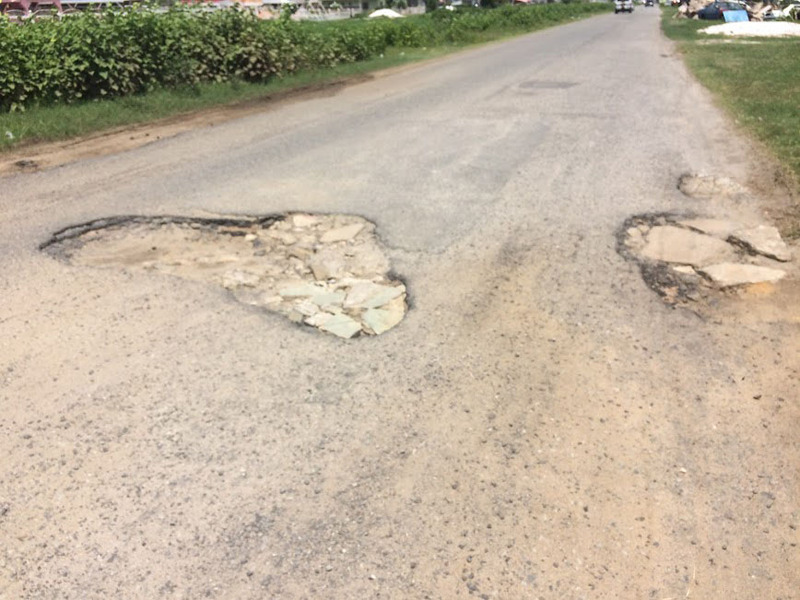 The potholes on the road close to the Guyana School of Agriculture and the Guyana Fisheries and Livestock Department, are becoming bigger.